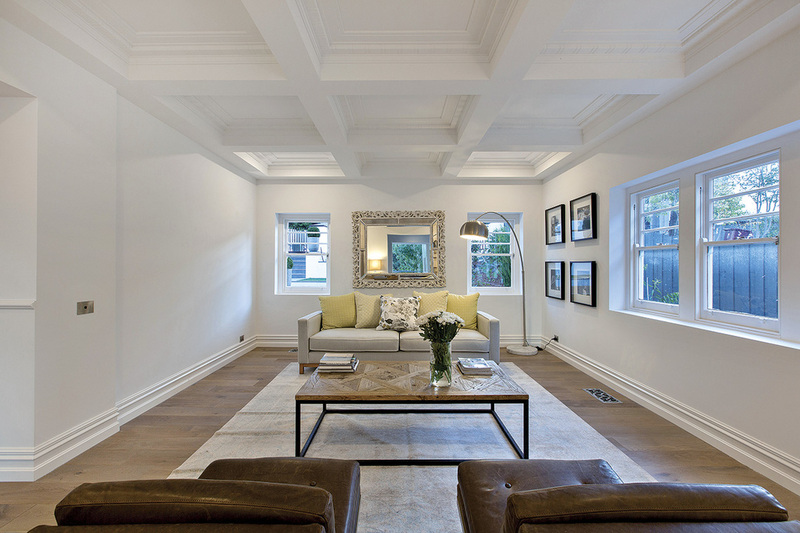 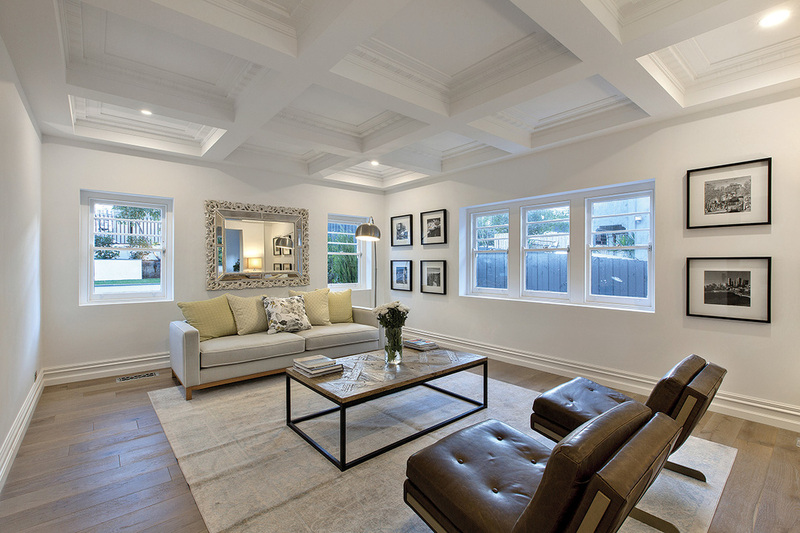 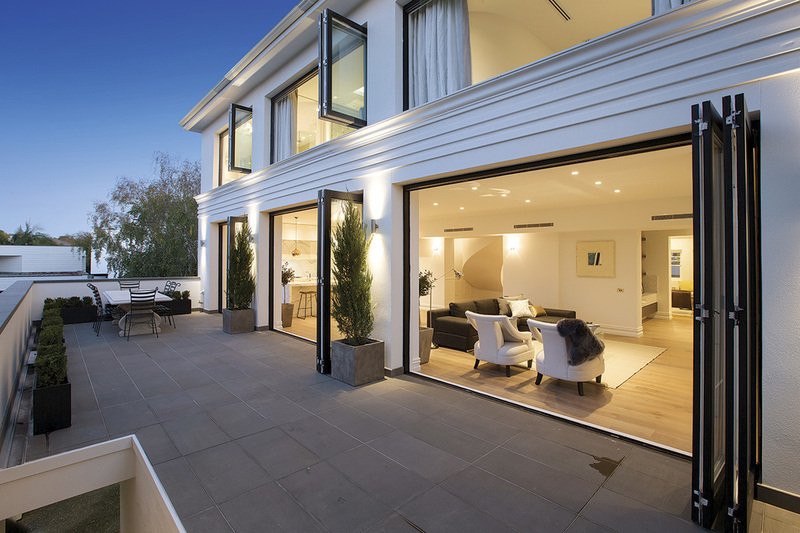 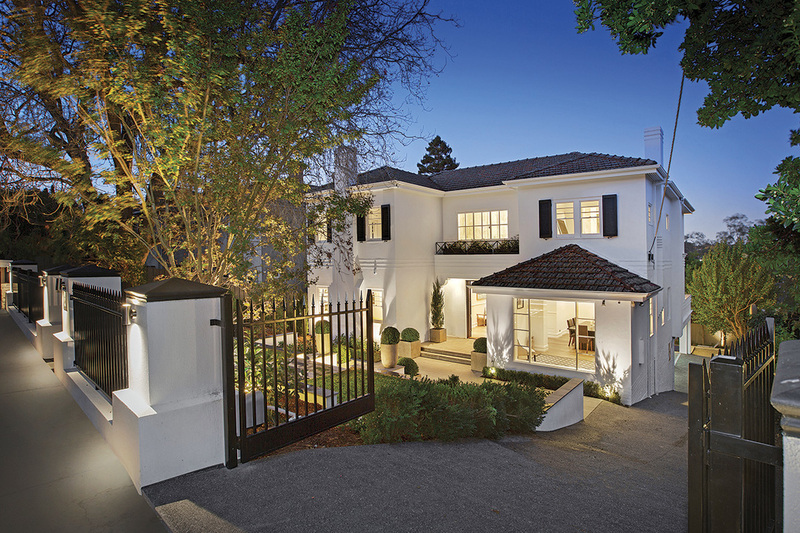 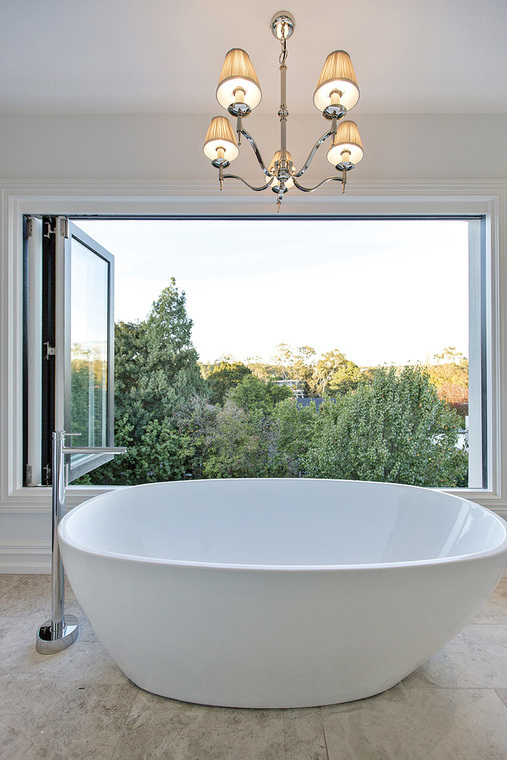 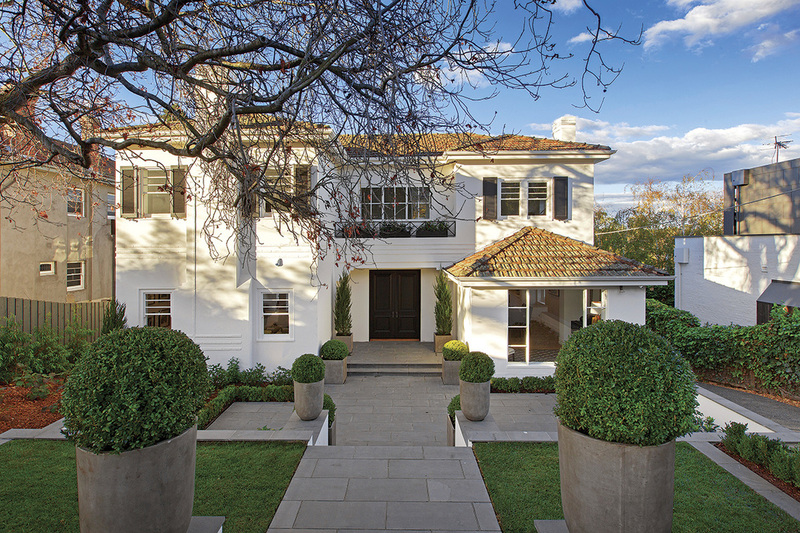 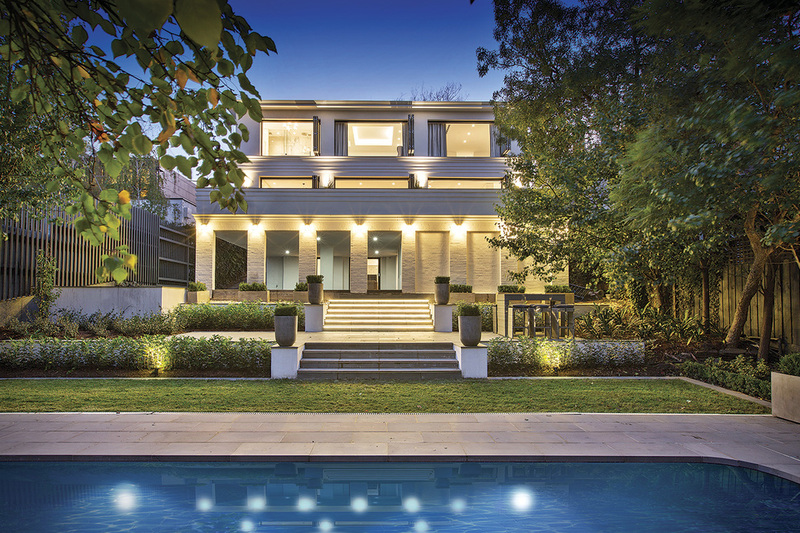 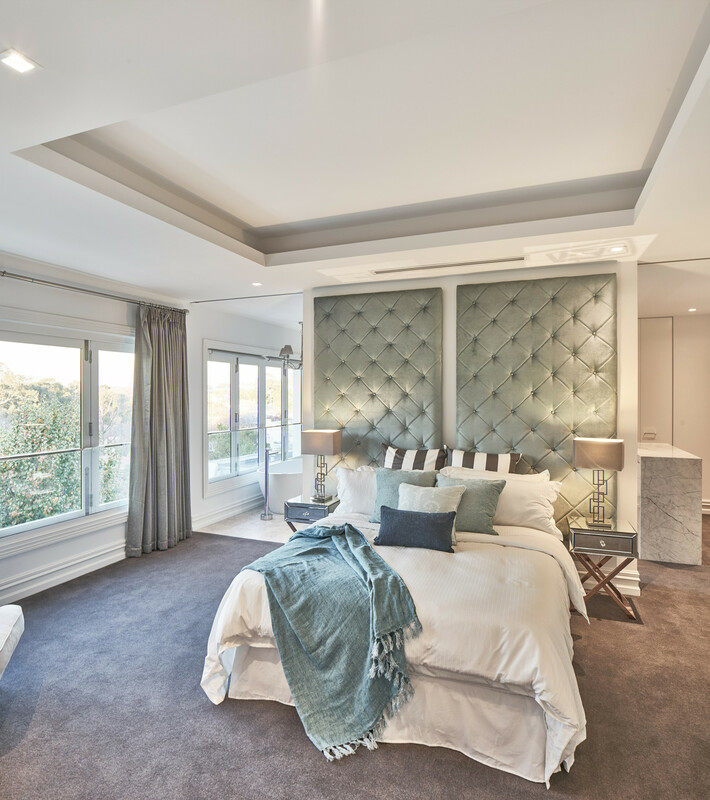 A grand renovation to an original 1930s Marcus Martin designed residence in Toorak. 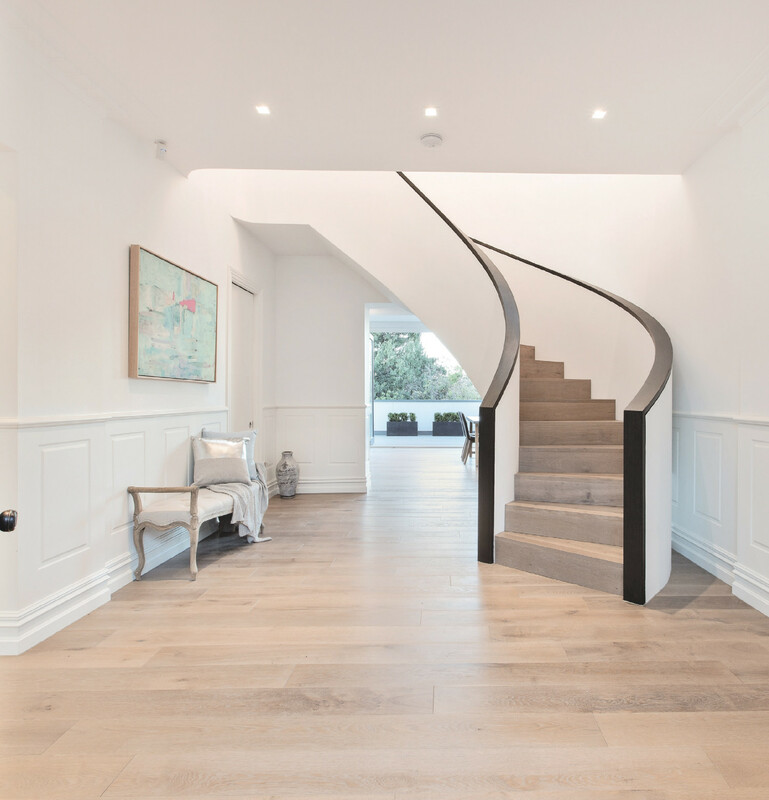 The signature of the renovation will be a large curved stair under a new three storey atrium in the heart of the house. 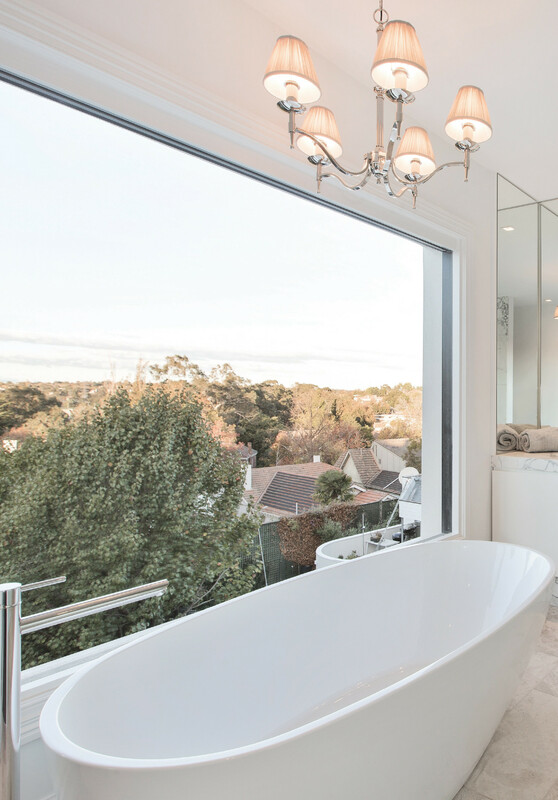 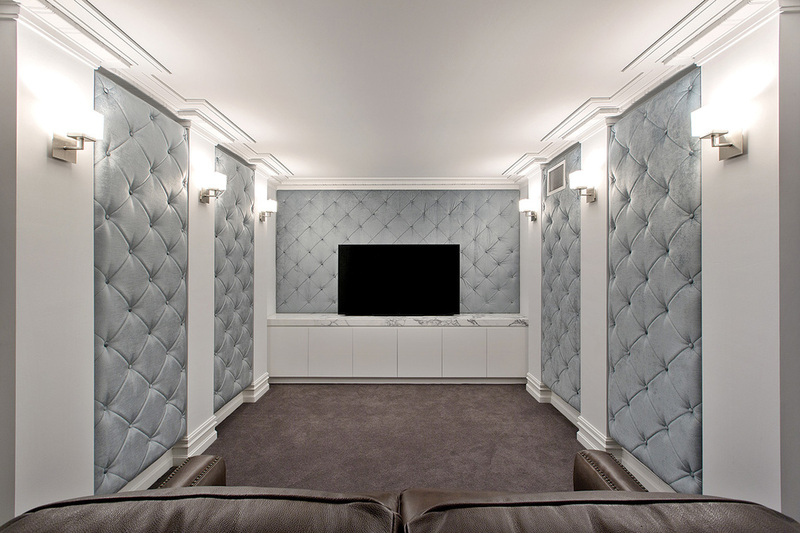 The opulent finishes, modernized kitchen and bathrooms (5 in total), new home theatre and wine cellar and a truly impressive master suite will help restore this landmark home to it’s former glory. 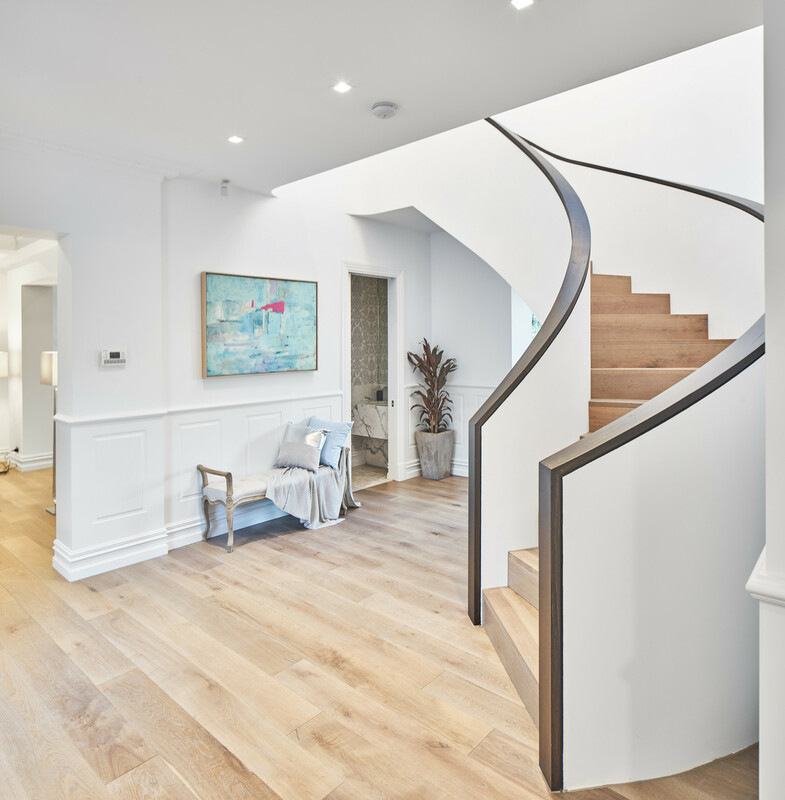 Thanks to what at the time was Marcus Martin’s revolutionary proposition to face living areas to the North (most designs in that Victorian dominated era preferred darker separate formal living areas to the front of homes) the general layout of the house was easy to work with. 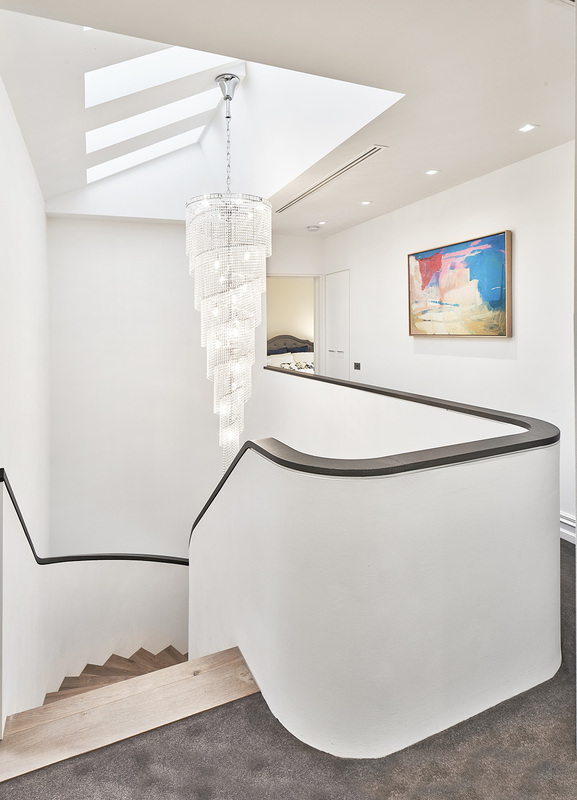 With just a few large brush strokes we were able to reconfigure the house to open up the interior to the treetop views and make the house ready for its next century of service.